It has the flavor profile of a hiking granola power bar. This is just one of many creative e-liquids they have came up with. Yogi uses 100% VG USP Kosher Nicotine with every single one of their e-juices. What these means is that they contain the purest and healthiest kind of nicotine there is on the market. If the creativity of bottle design and packaging intrigues you then we have your answer. Yogi has a super creative packaging design for all of their e-liquids; which grab the eye of all who pass by. 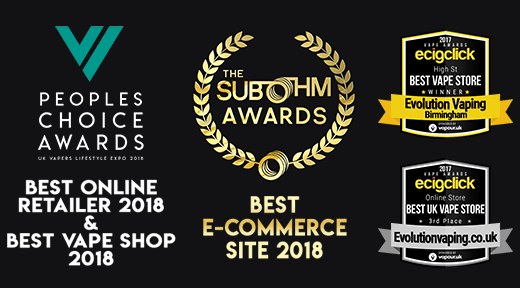 If you are looking to explore new e-juice brands; you came the right way. 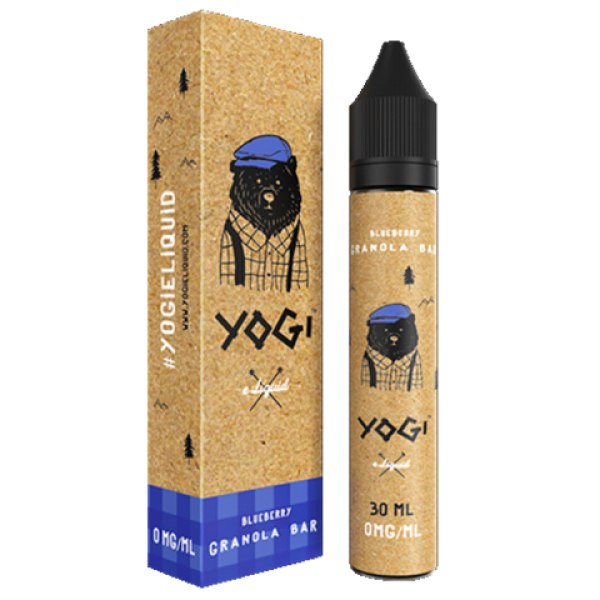 Experience the hype with this e-liquid brand Yogi. Available in 0,3 and 6mg nicotine 30ml bottles only.